Google Doodles have become so ingrained in pop culture that I don't know many people who aren't excited when they see a Google Doodle honoring their fave historical person or moment. 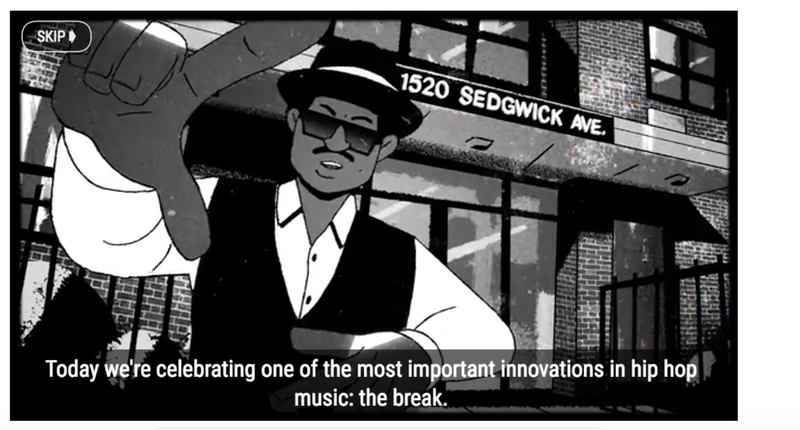 Today marks the 44th anniversary of hip-hop and Google isn't holding back with the dopeness! Starting with a video intro narrated by the illustrious hip-hop icon and former host of Yo! MTV RapsFab 5 Freddy, the Doodle takes you on a journey from elongated instrumental sessions at dance parties to Coke La Rock taking the mic to hype up the crowd and drop a rhyme over the beat for the first time. After that brief and fun history lesson comes the climax: an actual online turntable you can spin, equipped with a tutorial. 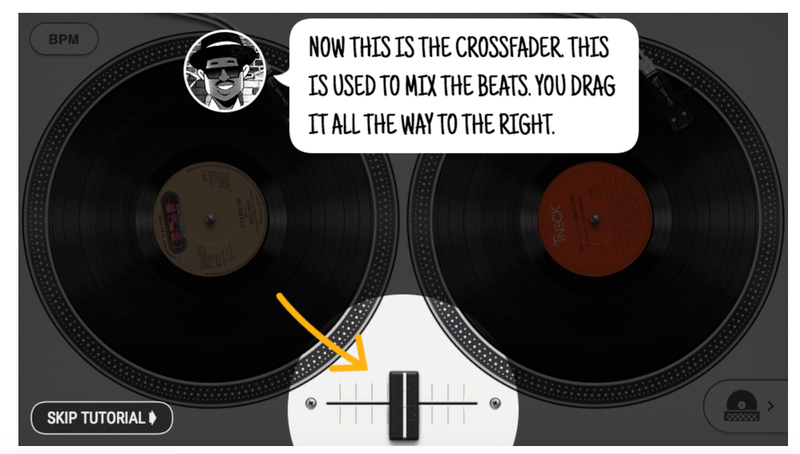 Fab 5 Freddy hips you to DJ jargon like the crossfader and once you pic some records to spin, the tutorial gives you a history lesson with each single. 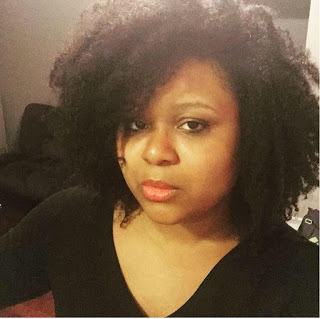 Let's talk about how I'm channeling my Spinderella right now! Masterfully done, Google! Soooo, basically, no one is getting any work done today, right?! 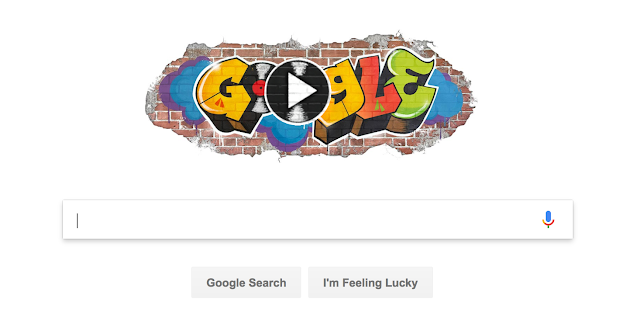 What do you think about Google's tribute to hip hop?